Johannes Leonardo has prevailed in Estée Lauder's global creative review, according to sources. Sources previously identified the other finalist as Sid Lee. Global media spending was not available, but in the U.S. alone last year the brand spent about $100 million in media, according to Kantar Media. The assignment includes both traditional and digital ads for the flagship brand. Select Resources International in Santa Monica, Calif. managed the search. Historically, Estée Lauder has employed creative agencies on a regional basis, with, for example, Lloyd & Co. producing ads in the U.S. and Hush creating campaigns in the U.K. Going forward, however, the cosmetics giant is looking to create global campaigns. 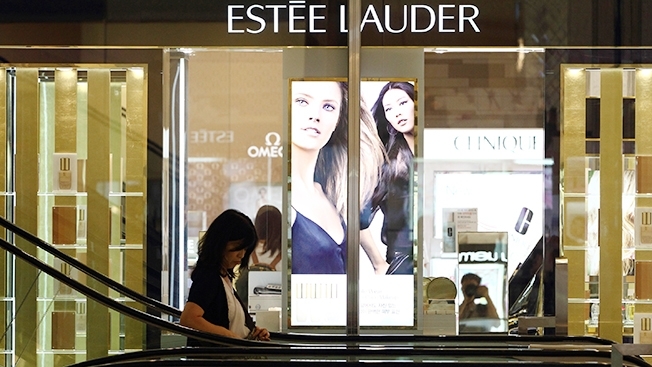 Johannes Leonardo referred calls to the New York-based Estée Lauder, which declined to comment. But sources said that the company had told the finalists of its decision. Global media responsibilities were not in play and remain at Omnicom Group's OMD.